Just a short email to let you know that founding members of the Rye River Band - myself (vocals, guitar, mandolin, harmonica) and accordionist Paddy Faughnan will be joined by Kenmare-based fiddle player Joe Thoma in Crowley’s Bar, Henry St., Kenmare, on Thursday night 16 August. Folk/roots - both originals and standards music. The full current Rye River Band - Pat, Patsy Treacy (electric guitar), Don Knox (violin, harmonica, vocals), Eugene Burns (drums), and either Michael 'Smithy' Smith or Ciaran Broughan on bass guitar and vocals - took part in the 2nd BAND Festival in Dunfanaghy, Co. Donegal, last weekend. 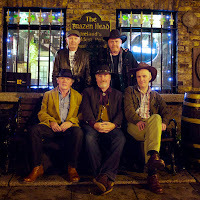 They have a regular fortnightly residency at the celebrated Brazen Head, 20 Bridge St. Lower, Dublin 8. 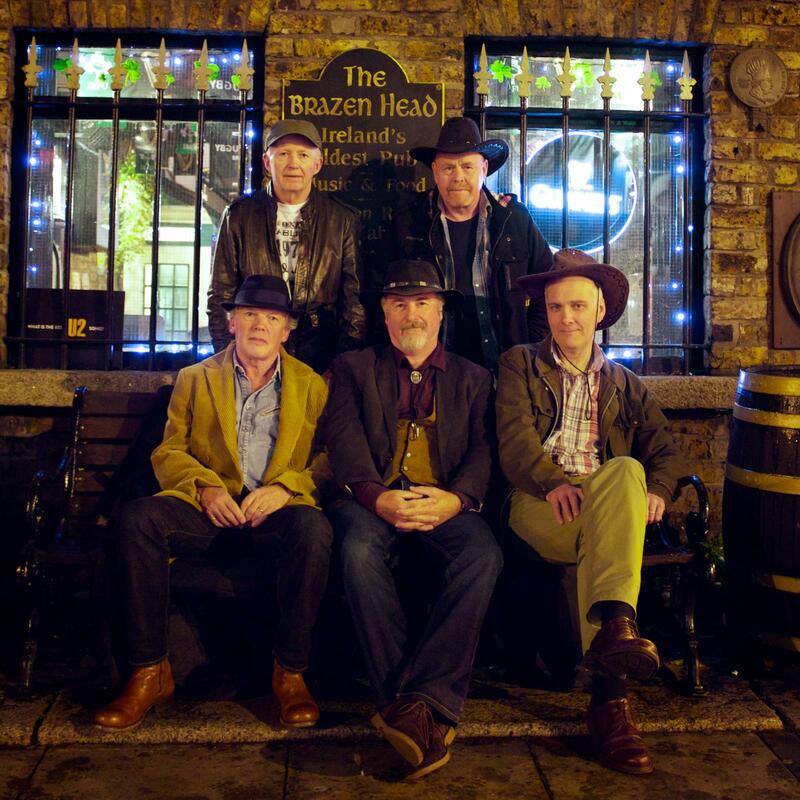 The next three appearances on their online schedule are all at the Brazen Head: on Saturday 30 June, Saturday 14 July, and Saturday 28 July, all at 10.00 p.m. On Saturday 4 August they will be playing at Blessington Lakes, Blessington, Co. Wicklow, starting at 9.00 p.m.